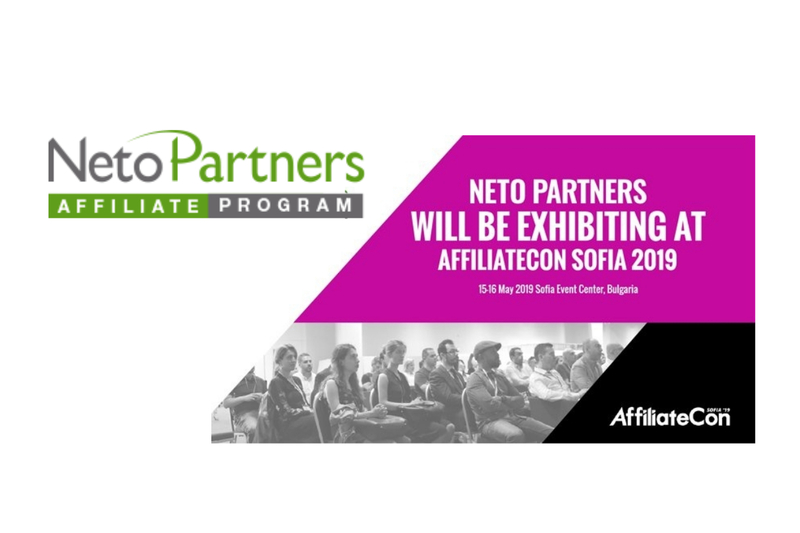 AffiliateCon Sofia is proud to announce NetoPartners as an exhibitor at this year’s show. 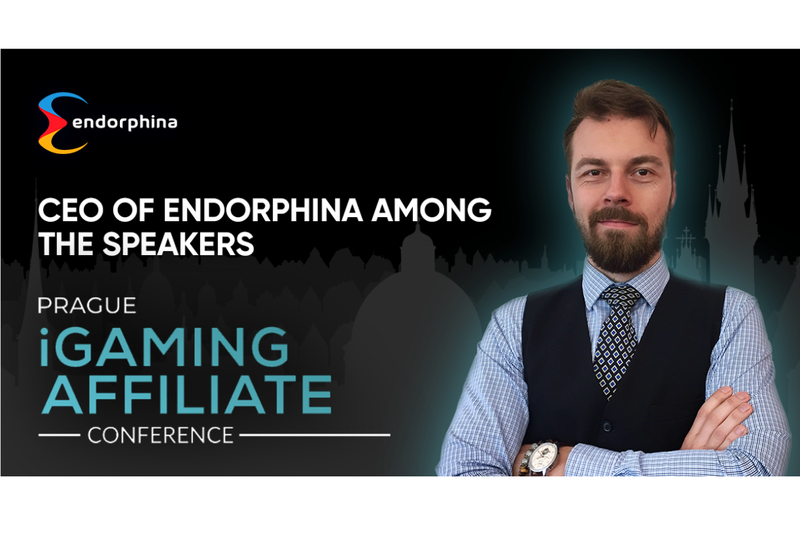 NetoPartners joins a star-studded list of attendees including Kindred Group, Lapalingo, Genesis Affiliates and 7Stars Partners, bringing a wealth of affiliate expertise to the event. Founded in 2008, NetoPartners is the leading affiliate programme for online scratch cards, slots and instant win games. The company is a direct advertiser of five boutique in-house brands and over 150 exclusive games. 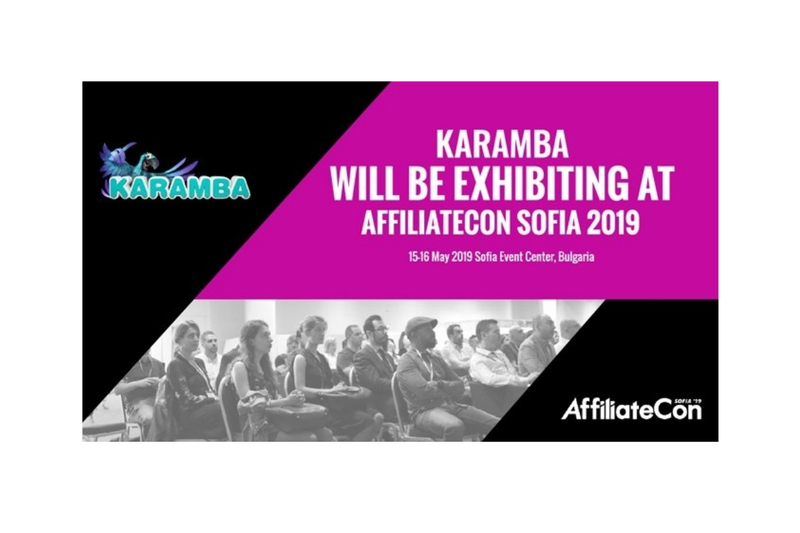 AffiliateCon Founder Julian Perry said: “We are delighted to welcome NetoPartners to this year’s show and are excited by the wide range of products it has to offer. 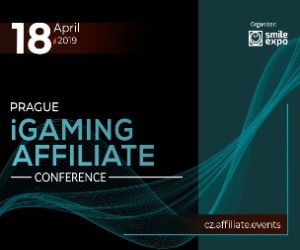 NetoPartners has built a strong position in the market since its foundation and pays out millions of euros to affiliates every month. 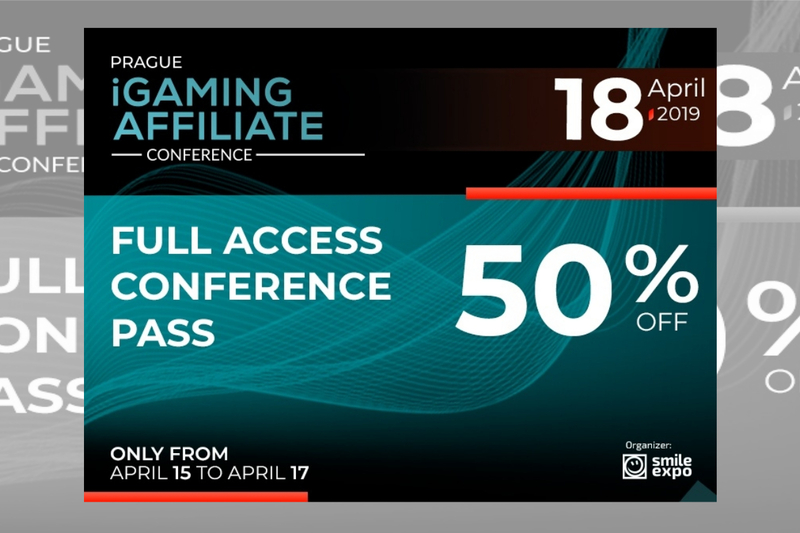 AffiliateCon Sofia will take place at the Sofia Event Center on Wednesday 15 and Thursday 16 May.